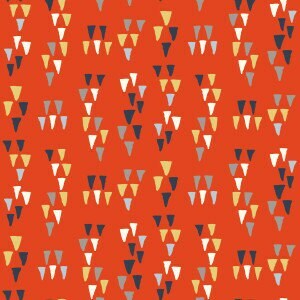 Birch Wildland poplin organic cotton fabric. 100% certified organic cotton fabric. Exactly what I wanted! ... Always a pleasure to deal with ... Fast shipping with neat packing ... Thanks Much!! !